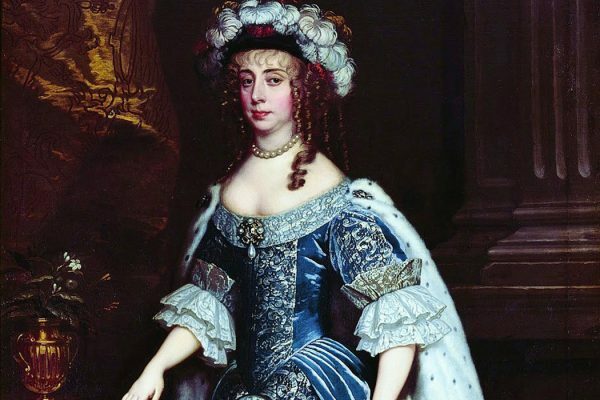 Margaret Cavendish, Duchess of Newcastle-upon-Tyne, shocked the establishment by publishing poems and plays under her own name. 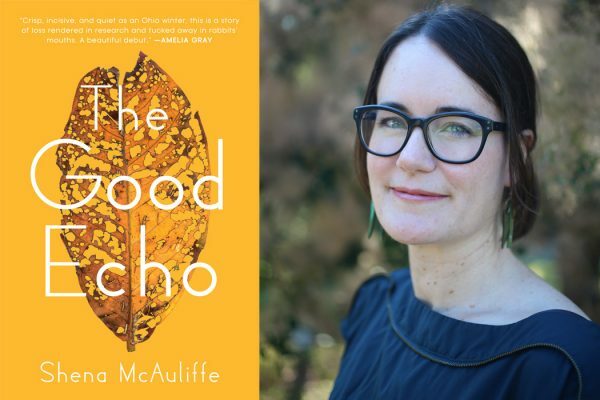 Author Shena McAuliffe describes how she used JSTOR to research her debut novel, The Good Echo. Museum exhibitions of Frida Kahlo's work tend to focus on her personal style and persona. 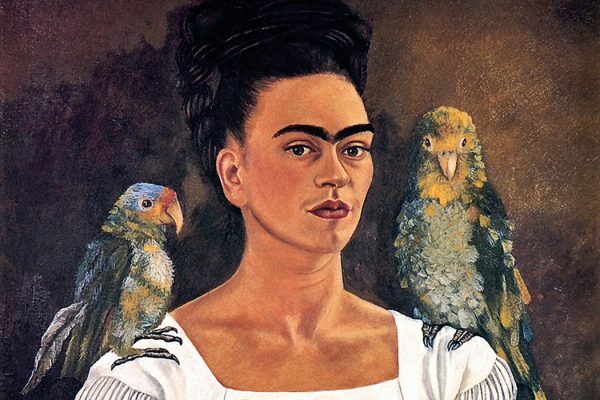 But Kahlo was intensely political, as were her paintings. 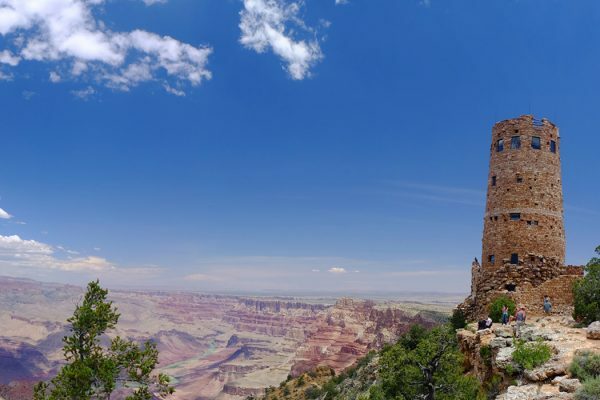 Architect Mary Colter created buildings that incorporated local materials and indigenous motifs, blending with the environment rather than dominating it. When Did the Verb “To Be” Enter the English Language? 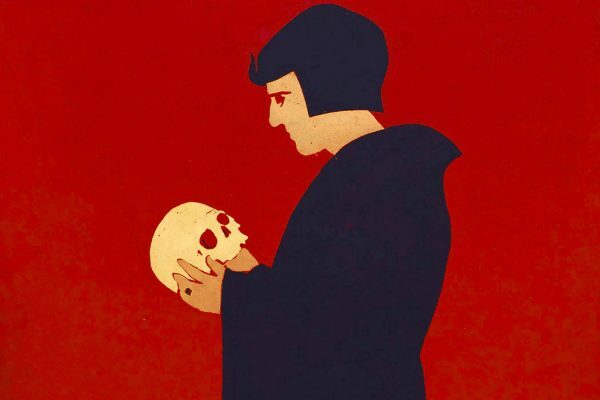 A Curious Reader asks: To be or naught to be? 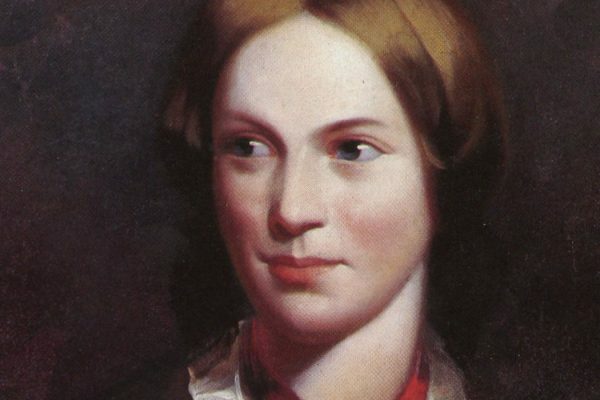 Charlotte Brontë, a woman whose life was steeped in stifled near-romance, refused to write love as ruly, predictable, or safe. Ballet has been slow to accept African-American dancers in major companies, and those who make it tend to be offered limited roles. 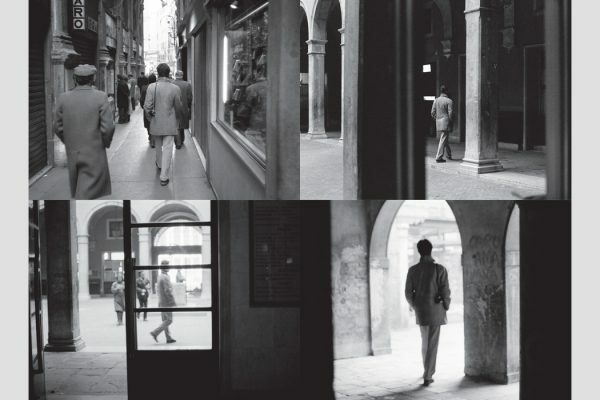 The conceptual artist Sophie Calle creates art that urges us to ask, is attention the same as love? 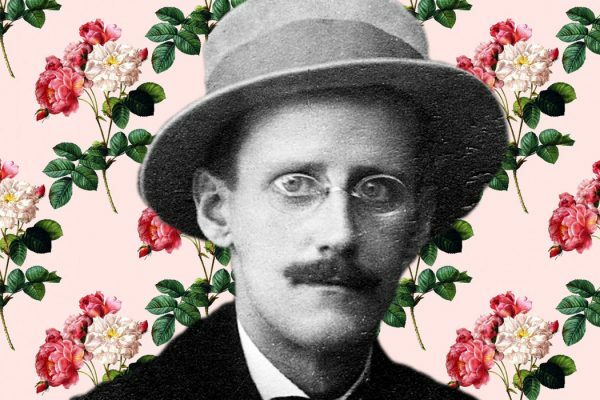 The often explicit letters James Joyce wrote to Nora Barnacle contain the same mass of contradictions as his famous literary works, like Ulysses. Recent years have seen increases in both interracial adolescent romances and portrayals of young interracial relationships. What's the connection?